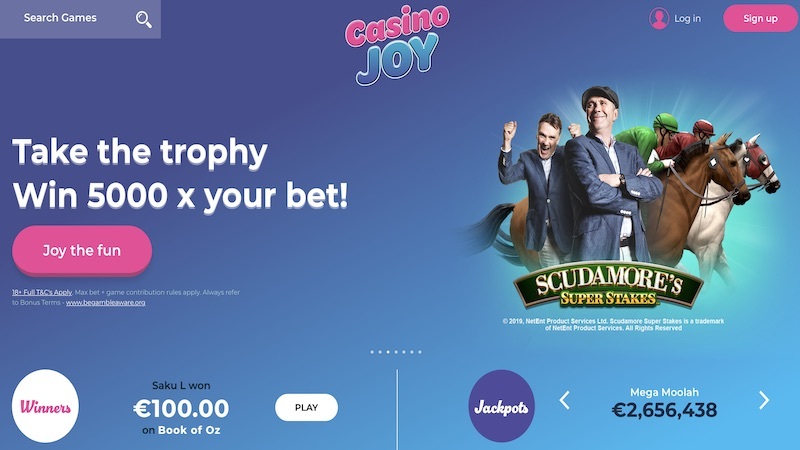 Casino Joy is another new casino to hit our radar for numerous reasons so we thought it’s about time to give it a thorough review and let you know what we think. 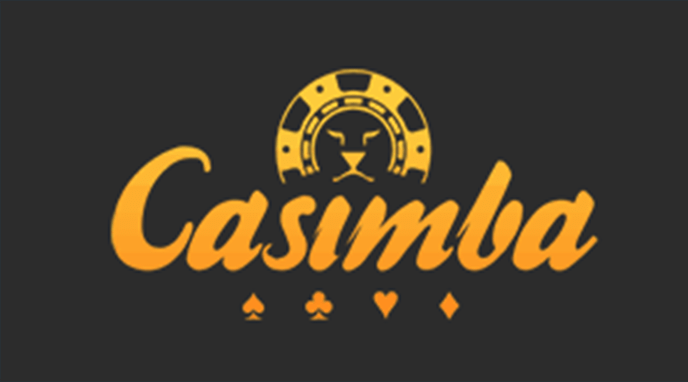 It was established only in 2018 and is owned by Genesis Global Ltd Casinos so they have a good bit of experience behind them which is necessary to compete in this kind of market. 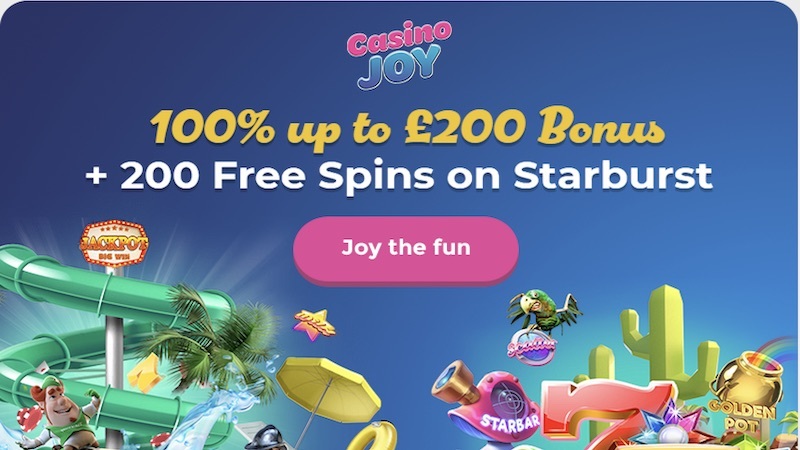 Let’s take a look at some of the key points we know you care about and ultimately decide whether Casino Joy is the right casino for you. 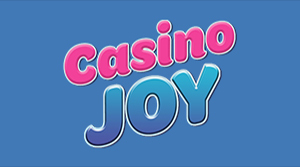 This is an area where Casino Joy have proven to be pretty popular and well-liked and that’s because they have a great selection of games, especially for such a new casino. 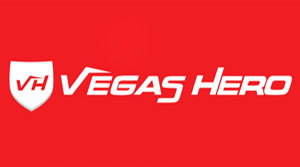 They work with all the big names like Yggdrasil, NetEnt, Microgaming and many others. 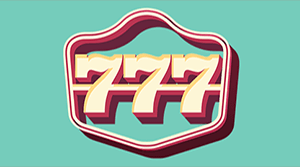 This means that popular slot titles such as Gonzo’s Quest slot, Viking’s Go Berzerk slot and many others are available for you to play. Furthermore, many of them are available to try for fun meaning you don’t have to risk your money. Simply hover your mouse of the title and you’ll see an option to try the game, if it’s available. 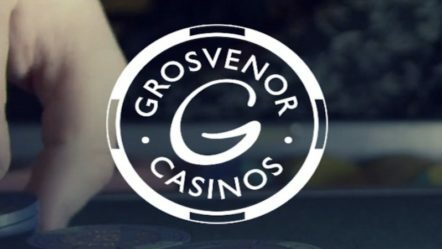 Their live casino also has an impressive range of games which I’m sure will appeal to many players. 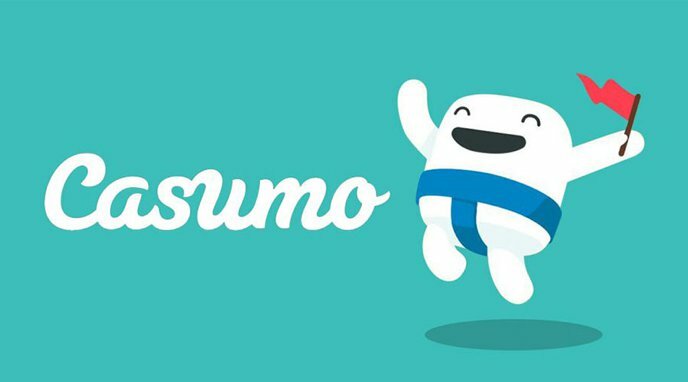 I really like the look of the website overall in terms of its theme and design, but what makes it so good? Well, it’s a very modern but refreshingly simple design that shows you exactly what you need without lots of clutter and unnecessary garbage. There’s a slider at the top which shows, very nicely by the way, a mixture of sign-up offers, news and other useful information. Then underneath you have a range of games, although not too many cluttered into one place like we’ve seen before, and then underneath some useful information. It might sound quite common to do things like this, but I just love the way it all looks with gorgeous vector graphics and colours. You can always use the search bar at the top, which remains there, to find a particular game too. The navigation menu has a few options including offers, games and also a nice page detailing the payment options. On the payments information page you can find very clear but detailed information on every method of payment and withdrawal. Frankly speaking, this is the best layout we’ve ever seen for this kind of information as so many websites make it difficult to find and unclear. 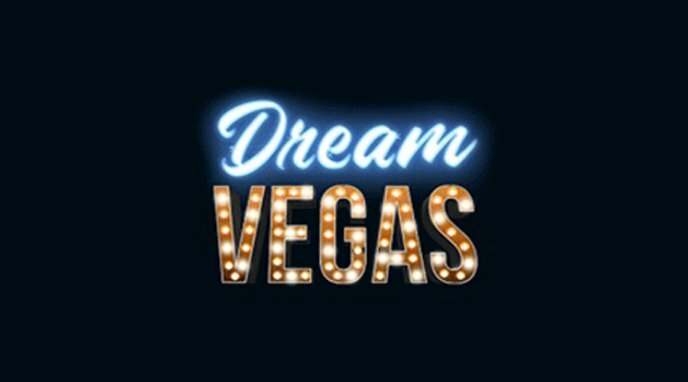 There are a wide range of methods available including Visa, MasterCard, Skrill and Neteller, and none of them have any fees for depositing or withdrawing money. There is a minimum, for every method, of £10 which is fairly standard these days. Unfortunately, despite relatively quick processing times being labelled, it seems that a few users have had issues with withdrawals which is a shame to see. We haven’t ourselves so we can’t speak too much on this matter, but it’s worth noting. 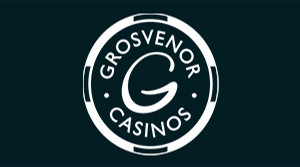 As is fairly standard these days, Casino Joy offer 3 mains ways of contact. These come in the form of telephone, email or live chat. This means that you should be able to find a quick resolution to any query in a short timeframe. There’s also a handy FAQ section which is easy to navigate and search through for an even quicker result. In short, customer support is not an area where Casino Joy will let you down. Casino Joy casino have a lot to like about them. For me, the design of the site is one of the most impressive features. It’s very modern but so simple, making loading times fast and navigating a breeze. The selection of games is very impressive and will no doubt improve even further as time goes on, with many titles offering the option to try the game first. The only real criticism is that there have been some issues with withdrawing money, although as this hasn’t happened to us personally it’s hard to comment further. 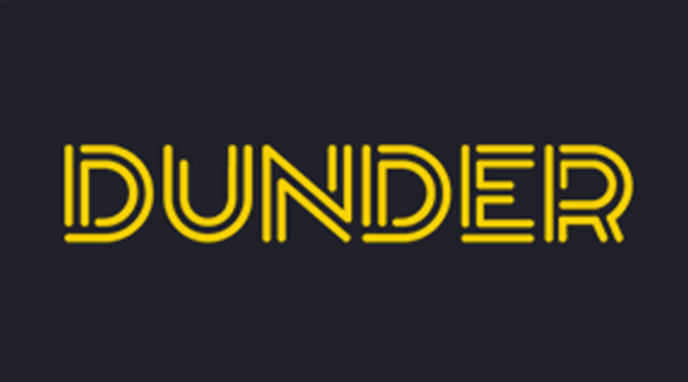 With some great sign-up offers available, we highly recommend checking them out.